The new FORS Standard version 5, which is available to download now, includes new mandatory training requirements for both drivers and managers. Organisations with audit dates on and after 14 January 2019 will be audited against version 5 and must therefore prepare their Bronze, Silver or Gold audit(s) against the revised requirements. There are also additional training requirements for managers at M3 and S5 – please check the FORS Standard for details. All mandatory training can be found in Annexes 1 and 2 of the FORS Standard version 5. For ease of reference, the training is identified by vehicle type and by level of accreditation. FORS Approved training may be used as an alternative to FORS Professional training where indicated. A number of transitional provisions are in place to assist members with meeting certain training requirements – please check Annex 6 for details. 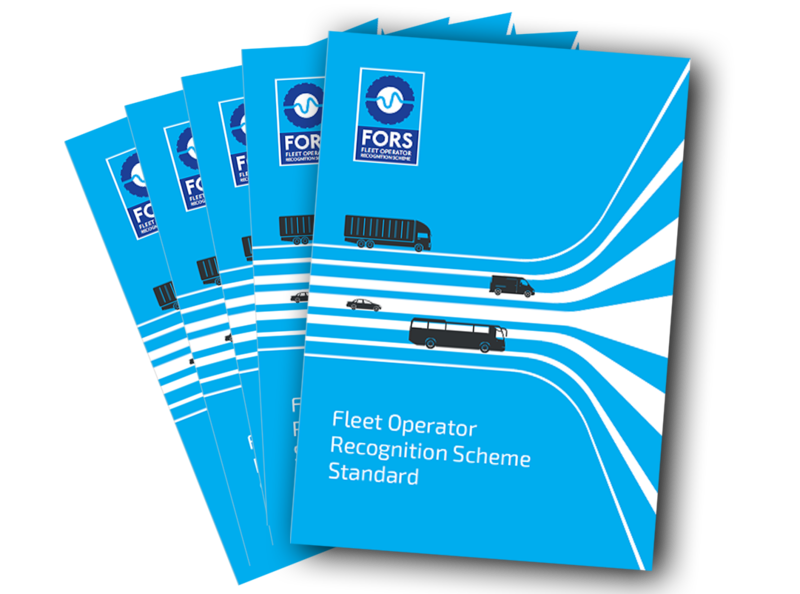 FORS Standard version 5 is available to download here. For detailed information about version 5 updates, take advantage of the free FORS Members’ Regional Briefings, located at venues throughout the UK. Book your place here.